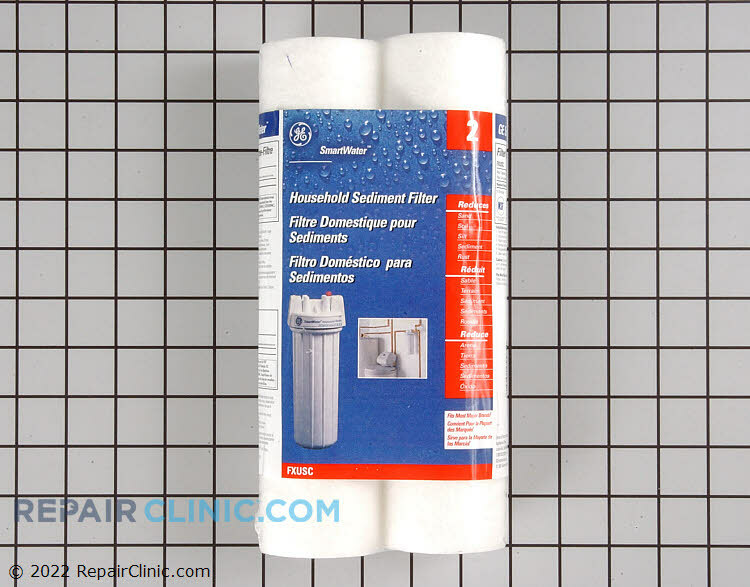 GE SmartWater whole house filter replacement reduces contaminants including rust and corrosion, sand, and sediment. Replace every 3 months or 16,000 gallons for best performance. Tested and Certified by NSF International. Pack of 2.